Owen Kortz is an award-winning singer/songwriter from Denver, Colorado. He’s released four albums, including the latest, Listening Now. Owen has been compared to James Taylor and John Denver, and has performed at concerts with Grammy-award winning, multi-platinum recording artist Ryan Tedder of OneRepublic, legendary guitarist Pat Metheny, and YouTube phenom Kina Grannis, and has recorded with the Bissonette brothers (Ringo Starr, Joe Satriani). 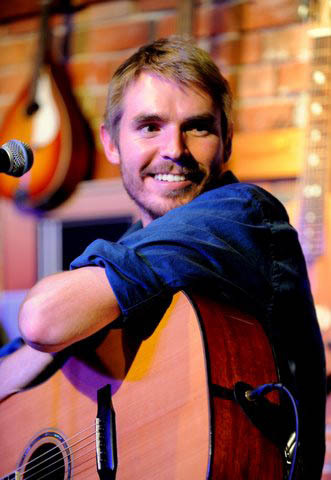 Owen’s music has been featured on KGNU-Channel 2 News, and he’s a founding member of the Singer/Songwriter Program and LYNX National Arts and Media Camps at the University of Colorado Denver, where he is on faculty.